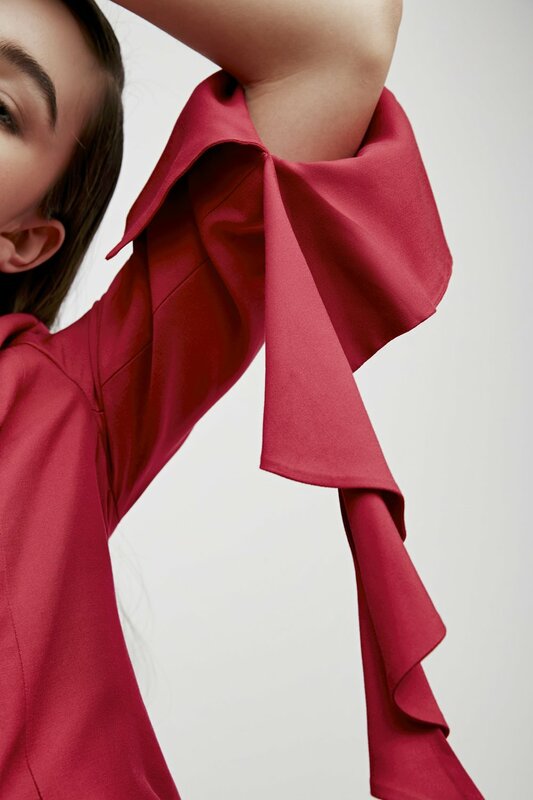 Here, there, everywhere - ruffles are adorning sleeves, hemlines and shoulders right now. And we just can't get enough. Shop the Ruffle Right edit now + see more on Pinterest.